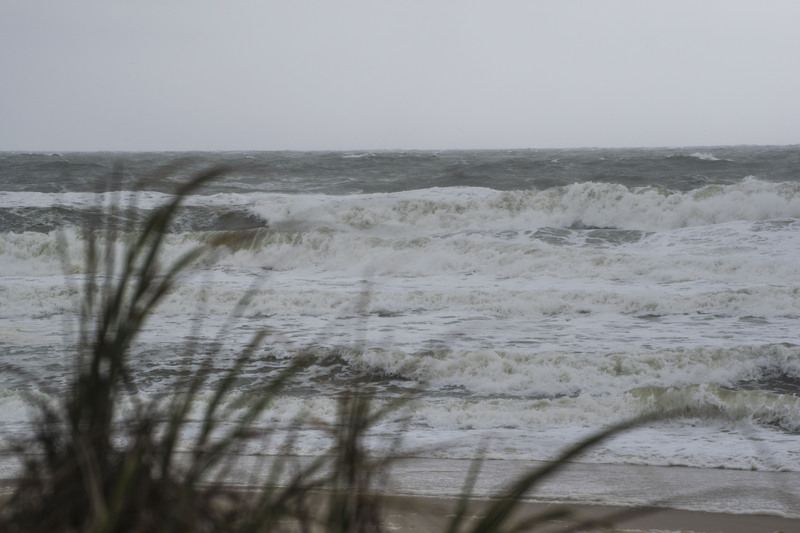 A coastal storm created dangerous surf conditions and some tidal flooding Monday as warnings for a week of foul weather come from meteorologists. A high surf advisory remains in effect through Tuesday morning. Crews in Lavallette pushed up sand berms at beach entrances to avoid the tide from reaching the boardwalk. So far, just blowing sand has reached the oceanfront walkway there. 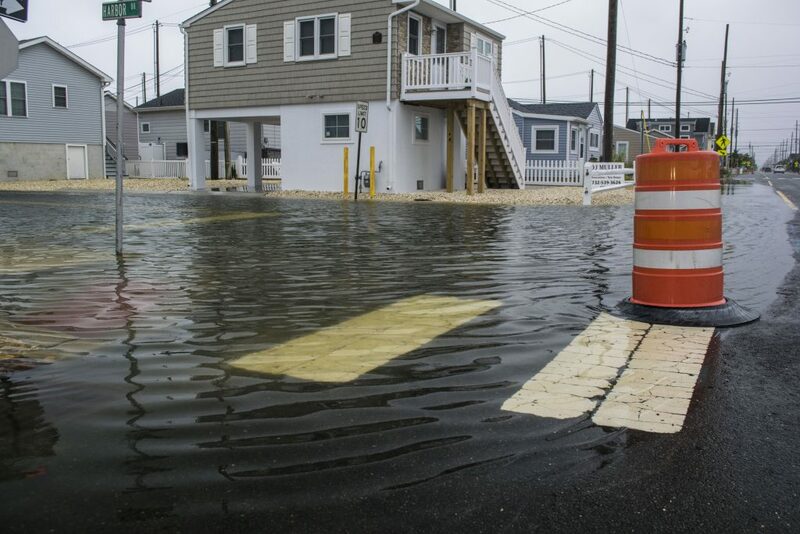 The storm’s power was most visible at Manasquan Inlet, where large waves crashed into the jetties and water rushed in from the ocean at a staggering pace. A small craft advisory remained in effect until Wednesday afternoon, and there were no signs of any boaters – recreational daredevils or commercial vessels – heading out into the dangerous conditions. As for the bayside, areas that are prone to flooding, such as Ocean Beach, had some water gathered at high tide, but all roads were passable. While the storm is expected to move out of the region by Tuesday afternoon, there is a chance Monday’s storm is just a preview of what the Shore might receive from the remnants of Hurricane Florence, which is forecast to make landfall in the Carolinas later in the week.